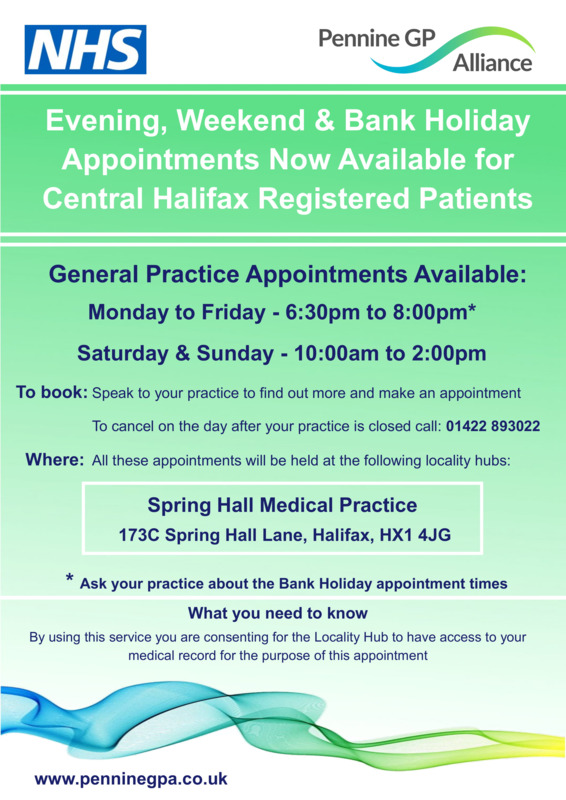 *Appointments are available for our patients at Spring Hall Extended Access Hub - some of our staff do sessions at this hub you must call the surgery to book these appointments they are not available online. They offer the full range of clinicians at the hub and you can book in advance. 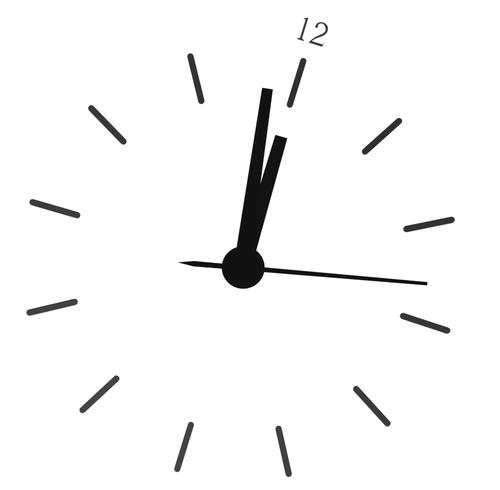 PLEASE NOTE: The phones go to an answer machine between 6 and 6.30pm Mon-Fri and on a Friday from 12:30 - 1:30pm. You will be given an alternative number to call if urgent. The practice may close one afternoon a month for training - dates below. 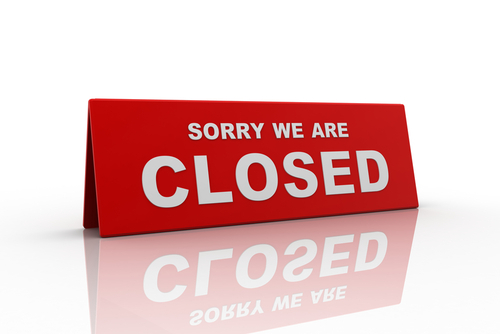 WHEN THE SURGERY IS CLOSED YOU CAN CONTACT THE OUT OF HOURS SERVICE ON 111 - this is a free call from any landline or mobile. From 18:30 through until 08:00 and all day on Saturday and Sunday, the Out of Hours service provides cover for patients. You can contact the out of hours service on 111 - this call is free from both landlines and mobiles. This number can also be used if you require medical advice at any time. If you are unsure then please feel free to ring the practice for advice or 111. Call 999 in an emergency where life may be threatened. Chest pains and / or shortness of breath, symptoms of a possible stroke or severe bleeding constitute an emergency.